franks Archives - All Chucked Up! Hotdog stands are a dime a dozen in and around the metro. From typical hotdog stands along the streets or beside school entrances to one-stop hotdog establishments inside malls and shopping complexes. I absolutely love hotdogs… whether they are on buns or enjoyed with rice, I can eat them throughout the day. But with all these old and new hotdog stands sprouting up all over, it’s quite disappointing to realize that most of these food shops battle it out in terms of pricing and logistics but lack a sense of creativity. Recently, I chanced upon a fairly new establishment named, Franks. 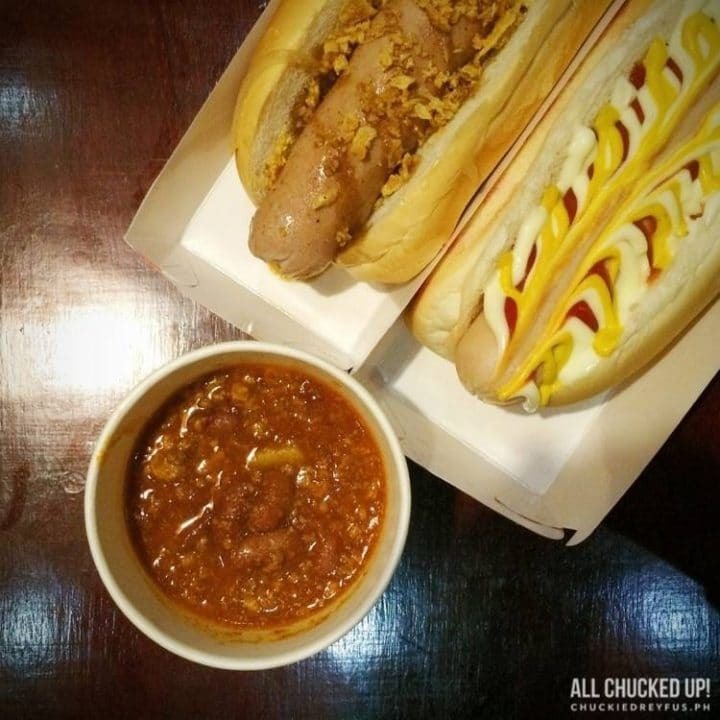 This interesting food spot serves not just good, but GREAT hotdogs and so much more! 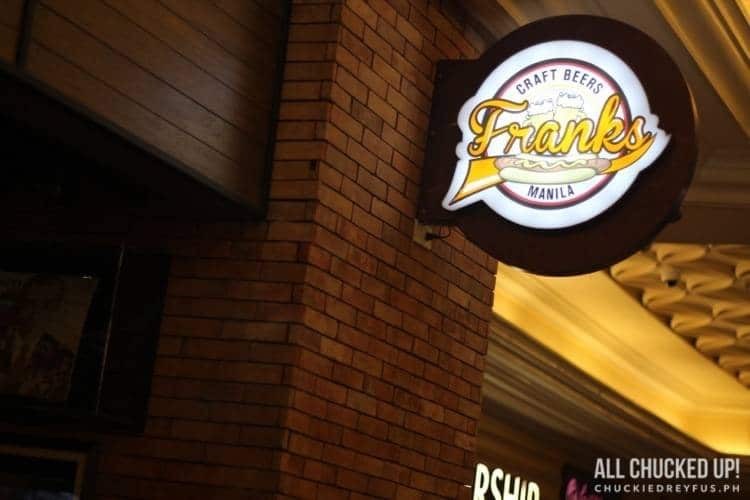 What’s really amusing is that Franks is actually located inside a casino of all places – Resorts World Manila, to be exact.